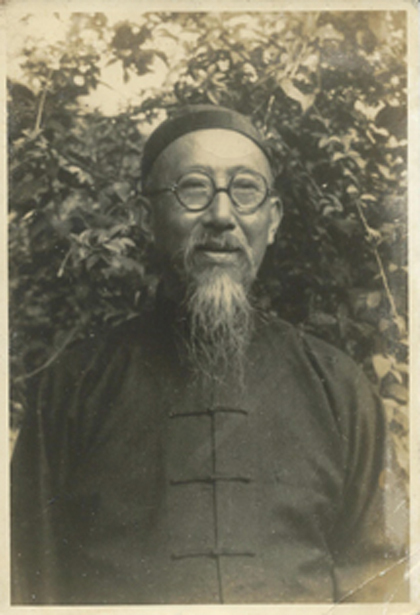 Yuan Songnian was born in Panyu 番禺, Guangdong province 广东, in China. He graduated from St. John's University, Shanghai. 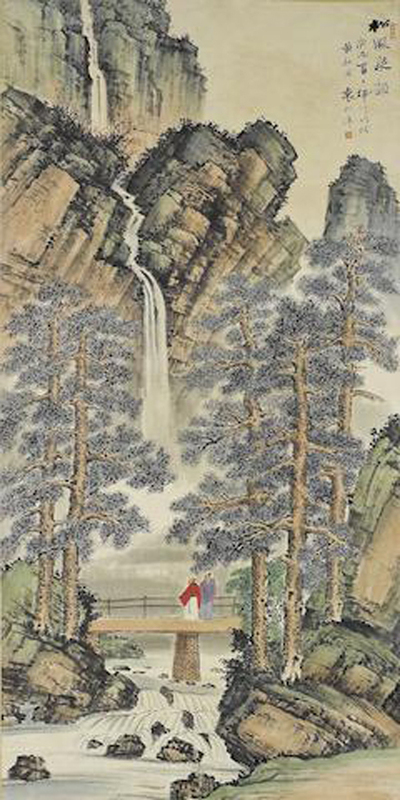 He joined as artist the Shanghai Painting Academy.